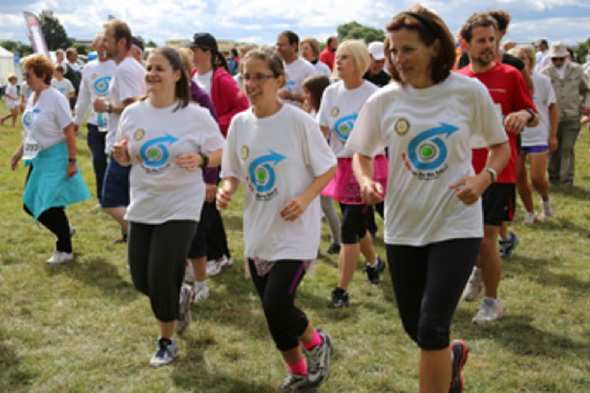 The Rotary Club of Bristol continues to attract more members each year to work with us to improve the lives of communities near and far. Last year, our Centenary year, we were able to support the people of Meadow Vale in Bristol by raising almost £100,000 to enable this community to refurbish and improve their community buildings. In the same year we have been working with the Pahar Trust and others to help deliver improvements in education for the children of remote villages in Nepal. Separately our members have supported students in post-16 education in Pokhara, western Nepal and also helped to pump prime a self sustaining initiative to use cardamom plantations to fund teachers salaries in the future. We are actively seeking new members to continue this inspirational work - we are starting a relationship with the Clean Up Bristol Harbour team to tackle the environmental damage being done by waste. Come and join us at one of our meetings, you will be most welcome. Our meetings are over either a lunch or an evening meal at the Bristol Hotel and we enjoy a variety of engaging, entertaining and informative speakers. 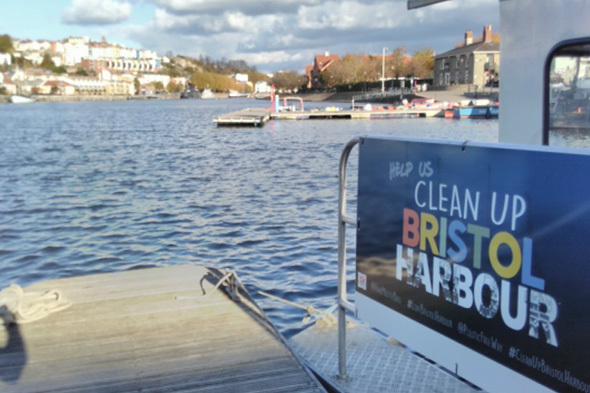 RC Bristol President's Project is currently supporting #CleanUpBristolHarbour. A monthly event inviting people to come along and pick up the floating rubbish that accumulates in our beautiful harbour. Our club was the first Rotary Club formed in the south west. 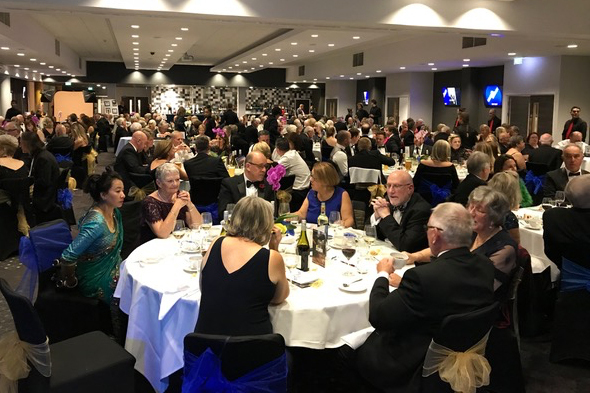 We celebrated our centenary in style in November 2017 with a thanksgiving service and champagne reception for 100 and a Centenary Ball for 500. We commemorated our first 100 years with a special centenary project raising £100,000 for refurbishment of a community building in Meadow Vale, Bristol. We have been involved in several major projects both locally and internationally including Run For The Future. Raising awareness about Prostate Cancer, Run For The Future was an annual 5k family fun run on the Downs from 2006 to 2015 raising over £280K for research at local hospitals & universities and more importantly increasing awareness & changing perceptions amongst men so that many more now seek advice. We want to thank The Rotary Club of Bristol's partners for their continued support.